Today DE-Tenants.org will look at the enforcement actions filed against the Douglass Emmett-owned building called “The Trillium” at 6320 Canoga Avenue, Woodland Hills, CA 91367. The Trillium (6320 Canoga Ave) has been subject to two enforcement actions since 2012. The building has poured contaminated water into the Los Angeles River. 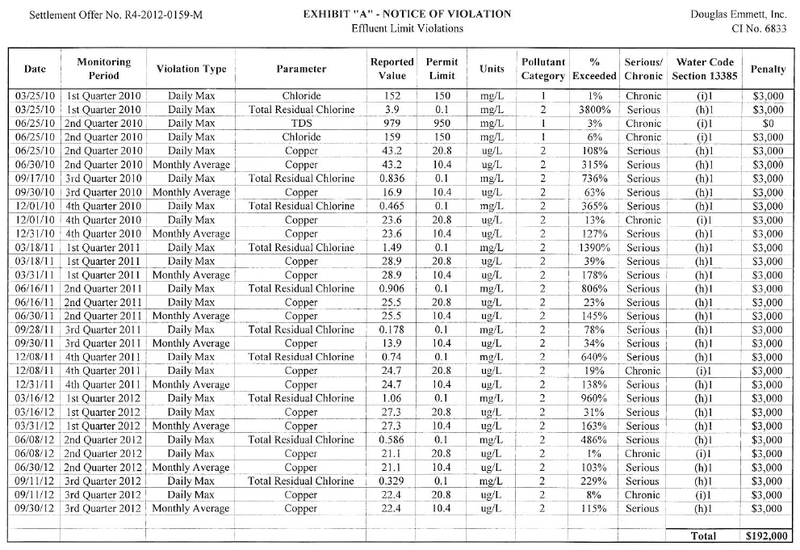 Per enforcement action 388112 in late 2012, Douglas Emmett violated effluent limits of copper (41 times), chlorine (18 times), and chloride (2 times). Copper exceeded permissible limits by as much as 315%, and chlorine by 3,800%. 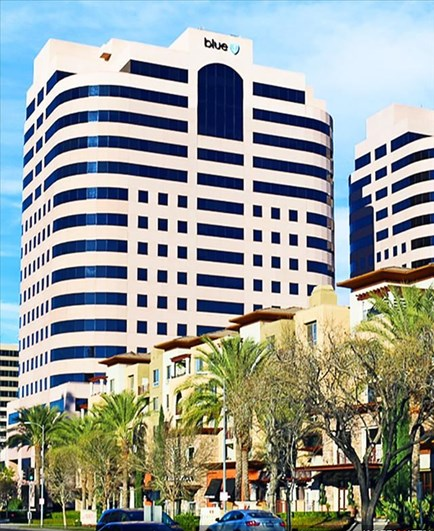 In a letter to Douglas Emmett’s Director of Engineering Robert Lutes, California demanded $192,000 for Douglas Emmett to settle its violations, and the company accepted. 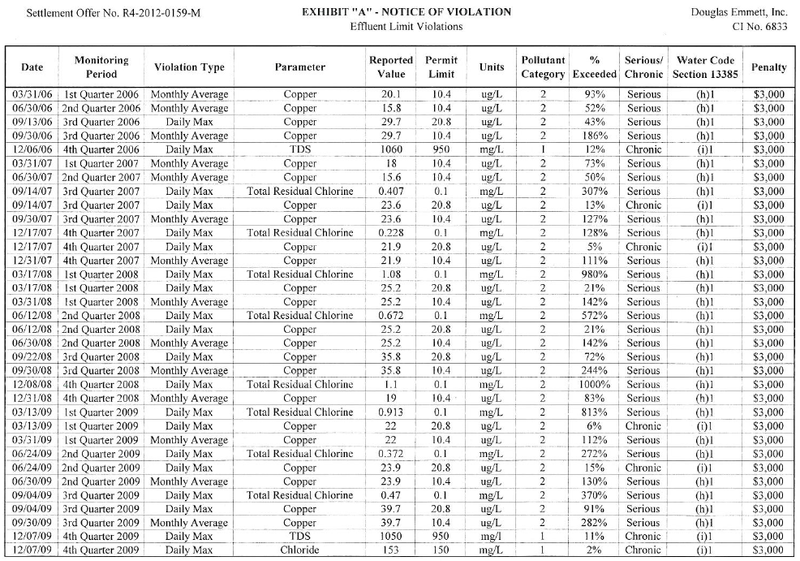 Per enforcement action 393068 in 2013, Douglas Emmett violated effluent limits of copper, chlorine, chloride and solids. Douglas Emmett and its Director of Engineering Robert Lutes agreed to settle for $6,000.